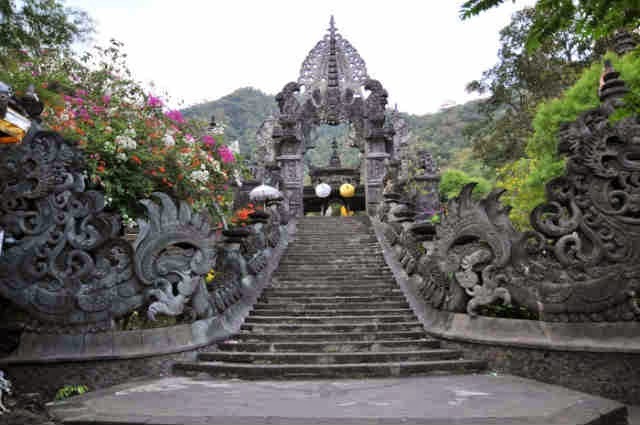 Melanting Temple, a very magnificent shrines, you will surely be amazed to see it. Melanting Temple. First you arrive at this temple, you will be greeted with a ladder on the right and left with a dragon statue from the top of the stairs to the bottom of the stairs with the dragon's head at the beginning of the stairs. 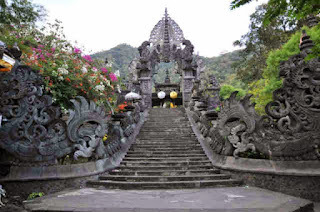 First you arrive at this temple, you will be greeted with a ladder on the right and left with a dragon statue from the top of the stairs to the bottom of the stairs with the dragon's head at the beginning of the stairs. From inside this temple, you can still see the cliff that stands firmly above it. The cliffs will be verdant when they enter the rainy season, but if the dry season arrives, the opposite will happen. The location of the Melanting Temple is included in the Banyupoh village, Gerokgak sub-district. 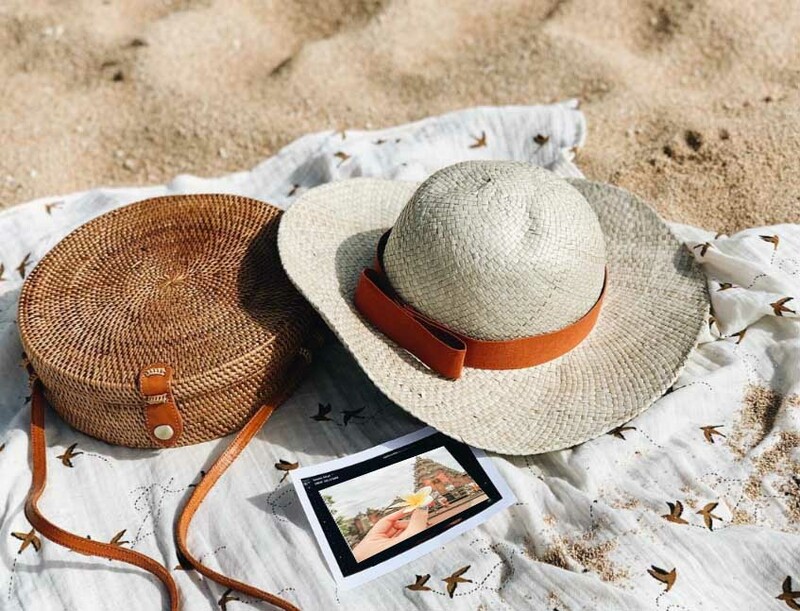 What if you take a position from Lovina Beach to this temple you will travel a distance of about 45 kilometers with a travel time of about 2-3 hours. From the highway going to Singaraja-Gilimanuk you still have to enter the alley about 2 kilometers to get to Melanting Temple.